As Anzac Day approaches each year, I find myself thinking about members of my family who have served their country in war. I’m fortunate enough that my 94-year-old grandfather is still alive, and willing to talk about his experiences. He has also gifted me with the letters he and my grandmother wrote to each other, as well as his own father’s First World War diary. But I’m also thinking about those I know less about, such as Uncle Alf, who was shot down during the Second World War, and Uncle Les, who survived the First World War, but who has no direct descendants to remember him. I think about, and search for them in the archives, not to glorify war, but to acknowledge the impact it had on ordinary men and women, and particularly those to whom I have a personal connection. 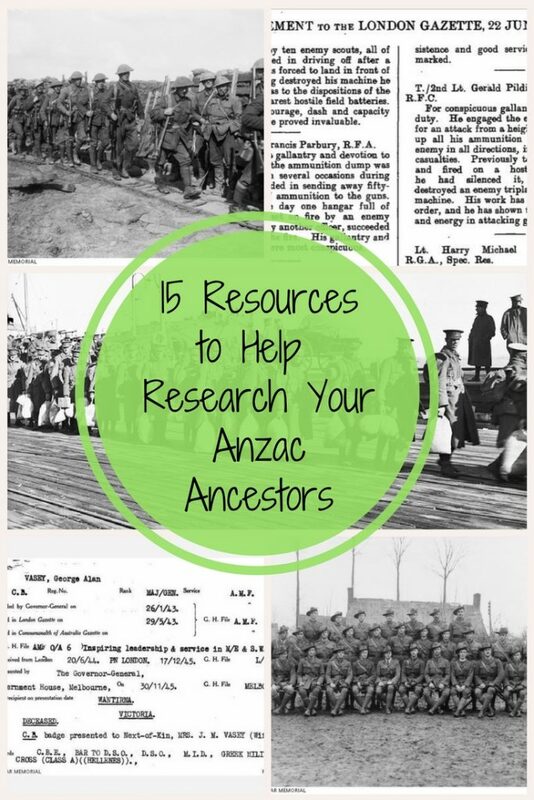 If you’re also thinking about relatives who served in the Australian armed forces, but aren’t sure where to start looking for information, I’ve compiled a list of online resources that might point you in the right direction. 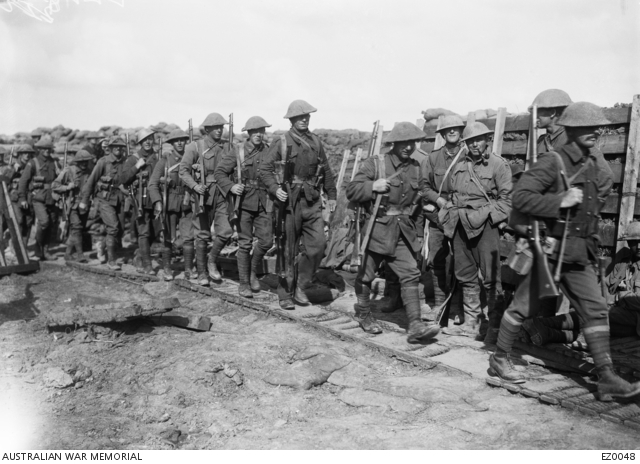 Service records for the First World War are available from the National Archives of Australia as a free digital download. Records for the Second World War aren’t available online unless someone else has previously requested (and paid for) it. To locate a record, simply type your relative’s name into the ‘name search’, along with the conflict s/he served in. If the record has been digitised, you will see an image of a piece of paper in the relevant column. The first record has been digitised, while the second has not. Click on the item title (not the digitised icon), which will take you to more details about the file. Take note of the barcode. Go to the SODA page, type in the barcode and click ‘view’. To the right of the document (your relative’s war record), there will be a series of icons, including a rectangle with an arrow on it. This is the export button and will allow you to download it as a single PDF. If a digital copy is not available, you will need to order (and pay for) a copy; however, this online index still provides some brief information, such as date and place of birth, where he enlisted and who was the next-of-kin. Roll of Honour – provides details of members of the Australian armed forces who have died during or as a result of warlike service, non-warlike service and certain peacetime operations. It includes a roll of honour circular, which you can download as a PDF, and includes information such as date and place of death, next of kin, address, occupation, parents and spouse. Commemorative Roll – provides information about Australians who died during or as a result of war, but who were not serving with the Australian Armed Forces. 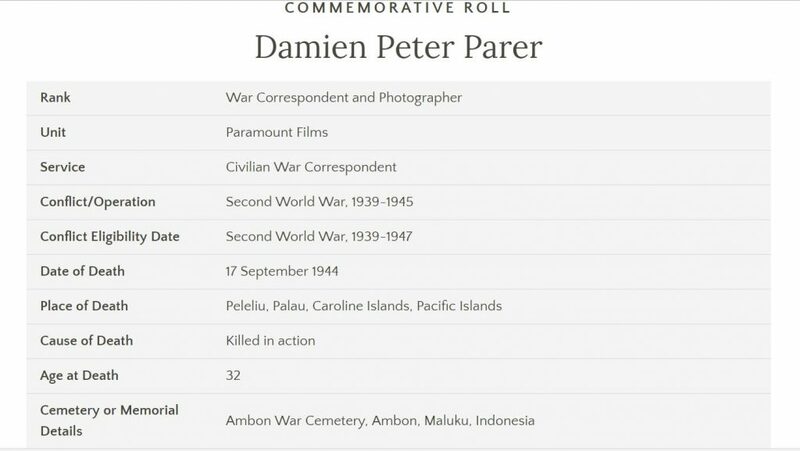 It includes Australians who died while members of Allied Forces, the Merchant Navy, philanthropic organisations attached to the forces and war correspondents or photographers (such as Damien Parer, who was the subject of the 2014 telemovie, Parer’s War). 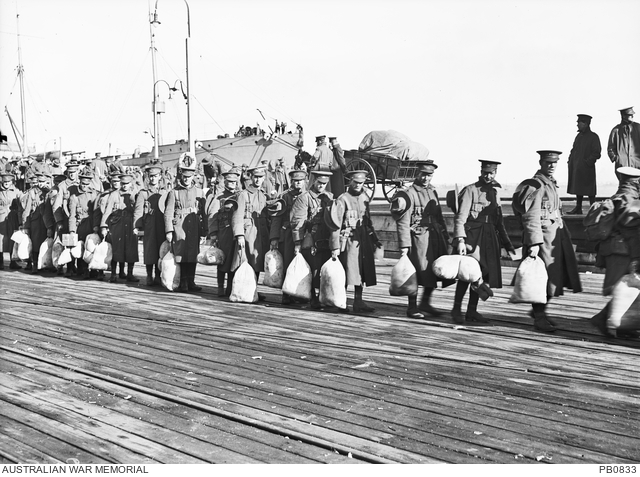 First World War Embarkation Rolls – details of AIF personnel recorded as they departed for overseas service during the First World War. 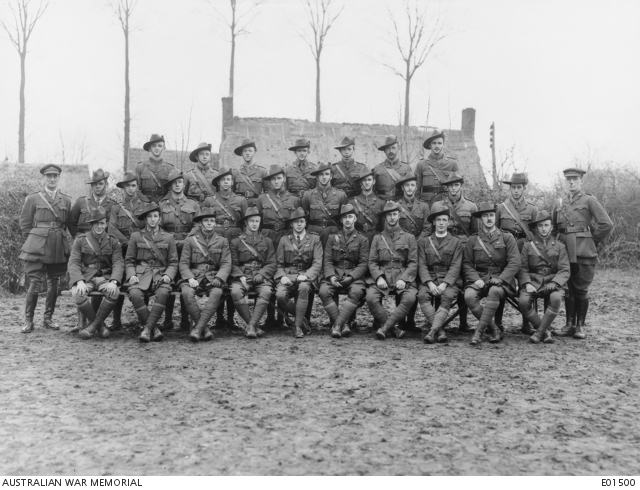 First World War Nominal Roll – details of AIF personnel recorded as they prepared for repatriation back to Australia following their overseas service during the First World War. Honours and Awards – details of military honours and awards. 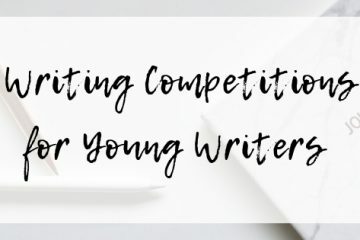 Honours and Awards (Recommendations) – includes downloadable PDFs of the information given when someone was recommended for an award, and usually contains more details than the actual award. Australian Red Cross Wounded and Missing Files – details of those reported wounded or missing during the First World War. It includes a downloadable PDF with information and correspondence about the missing person. Second World War POWs and Missing Persons – a single line index identifying whether a person is missing or a POW, and where they were. You can also search for photographs on the Australian War Memorial site. You may be lucky enough to find one of the person you’re researching (and you might not), but you could also find photographs of his battalion, or where he served. Click the ‘collections’ box to ensure images come up in the search. Members of the 37th Battalion, waiting to board HMAT Persic. While I do not recognise my great uncle Les in the image, this was his battalion and the ship he embarked on [Image from the collection of the AWM, in the public domain]. Unidentified Australian soldiers walking along a duckboard track on their way to the front line trenches in Northern France. [Image from the collection of the AWM, in the public domain]. The AIF database includes a summary of information from other sources, such as the service records on the National Archives website, and Embarkation and Nominal Rolls on the Australian War Memorial website. Nominal rolls for Second World War, Korea, Vietnam and the First Gulf War can be found on the DVA website. The Aboriginal Institute of Aboriginal and Torres Strait Islander Studies (AIATSIS) has an online collection about Indigenous Australian war service. This includes a guide to researching Indigenous family members, why they joined, a section on women at war, and an honour roll of those who died. The Commonwealth Graves Commission ‘honours the 1.7 million men and women of the Commonwealth forces who died in the First and Second World Wars, and ensures they will never be forgotten’, so it doesn’t just include our Aussie diggers. A search on this site will hopefully reveal where a relative is buried and allow you to download a free commemorative certificate. There is a cost to accessing a high resolution of the image; however, if you’re not able to visit a grave, this may be a relatively economical way to see what is recorded on it. The cost is £4 for a high resolution digital image and £6 (£7 for outside the UK) for a print posted in hard backed envelope, and all money goes directly back into the project, which is run by volunteers. The Gazette is the UK’s official public record, and is comprised of three publications: The London Gazette (published every weekday), The Belfast Gazette (published on Fridays) and The Edinburgh Gazette (published on Tuesdays and Fridays). It contains records from as early as 1656. 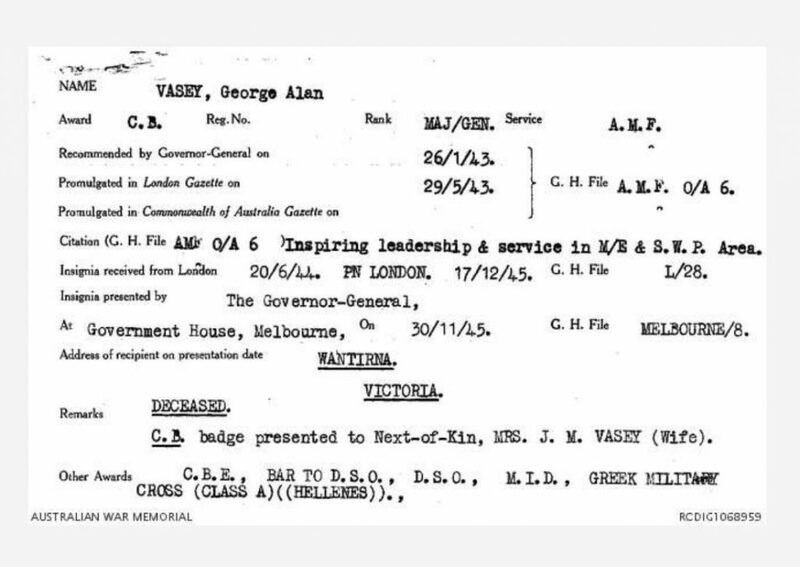 You will find more information about what records and notices the Gazette contains on its About page, as well as useful hints to effective searching, but mostly what you need to know is that it contains details of Australian servicemen as well as those from the UK. You can choose to type your ancestor’s name into the general search function, or there is a specfic tab for ‘awards and accreditations’, which includes military and civilian awards, and a section specifically about the First World War. If you choose this more specific route, make sure you elect to include ‘supplements’, as this is where notices about service and awards are included. It can be useful to find out how a relative’s war service fits into the involvement of his battalion, and the broader context of the war. You may even be fortunate enough to find your subject’s name mentioned, although this is usually because they have been wounded or killed, so not so fortunate for them. The Australian War Memorial site contain links to official histories as well as unit diaries. If you haven’t checked out Trove yet, you really must. It’s an invaluable resource courtesy of the National Library of Australia for lots of reasons. In the case of family history and war, you may find reports of a loved one being recorded as missing or killed in action, as well as death and memorial notices. 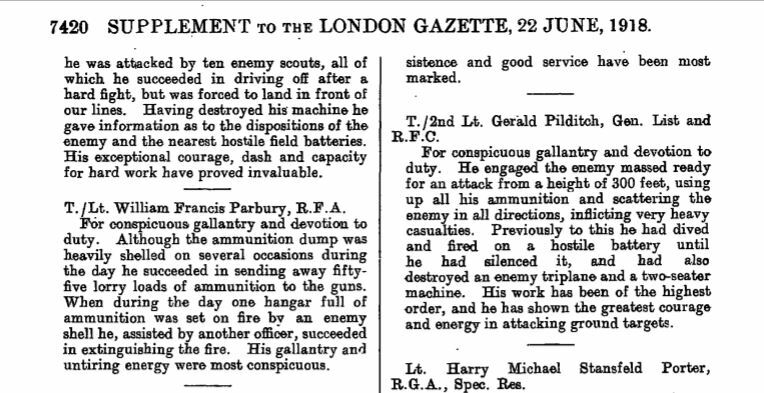 You can also search for news of a particular battalion, as well as discovering what else what happening at the time – what were the headlines? What was being advertised? What shortages were there? What sport and local news was there? As well as information about individual service men and women, the Australian War Memorial site contains information about Australia’s involvement in war, from the time of the first settlement at Sydney Cove to our peacekeeping roles under United Nations auspices and the First and Second Gulf Wars. Information about conflicts involving Australians can also be found on the DVA Anzac Portal, and includes some teaching resources. For a more international and in-depth perspective on the First World War, check out the comprehensive set of articles and information contained in the International Encylopedia of the First World War. For a range of other, and at times more localised links, head to Coraweb, a well-respected and valuable resource. Some examples of the links available include the Cairns Centotaph Memorial, Coburg and the First World War and A Land fit for Heroes? A history of Soldier Settlement in NSW. The resources listed in this post are not exhaustive, but they are a useful starting point. I acknowledge that I’ve focused on the men who served, with an emphasis on the First World War, partly because 2018 will see us commemorate the centenary of Armistice Day, and partly because they are the records most freely accessible. I’ll make up for this in a future post when I’ll focus on the more challenging task of researching women’s involvement in war, both in active service and on the home front. 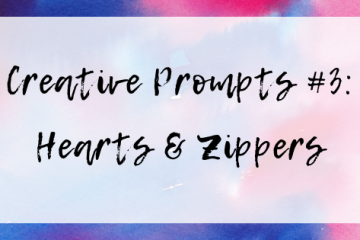 In the meantime, you can check out one of my older posts, in which I reflect on the many additional war narratives that deserve to be heard. Who are you researching now – and who else might you search for in the future, given the right resources? I need like, a family tree version or something as I don’t know my relatives very well past grandparents and I don’t know if they were involved, or where that might have been. 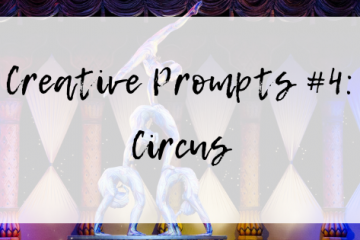 But great post, Melinda – made me think about asking my folks etc. It’s something I should know more about. You definitely should ask your parents, Lily! It’s quite likely that someone from your grandparents’ or great-grand parents’ generations were involved in war – even if that mean that were impacted while remaining on the home front. While the resources in this post are focused on the men who served overseas during the First World War, researching those who remained at home is an equally interesting and important part of the story.